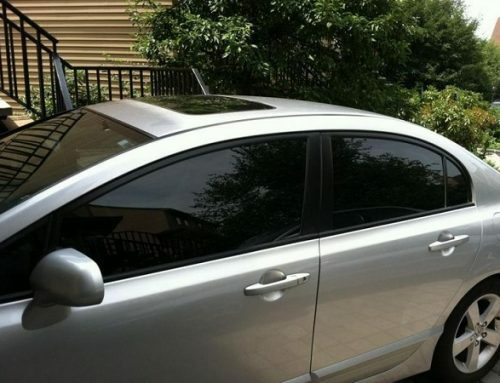 Perhaps the easiest way to enhance and revamp the look of your car is by getting car window tints. However, there are other things you need to consider apart from its aesthetic purpose. It is common knowledge that car owners have peculiar demands when it comes to their cars. The same goes for their car tint choices. Most likely, they would match it to suit their lifestyles, besides use them to make signs that would send a message. Window and graphic tints are a creative means for car owners to customize their vehicles. 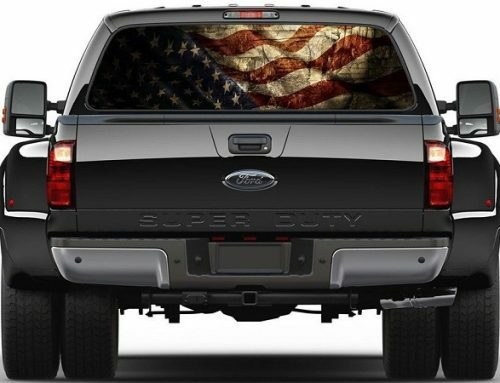 Professional graphic artists have the capability to design custom window decals. Doing so can help the owner make a statement and add to the car’s visual appeal. Advertisements and signs can be created easily with the help of high-resolution digital printers that can provide you with awesome designs. It can be printed in full-color graphics on the outside of your vehicle without compromising the clarity of your view from the inside. It can stun you with decals in vivid colors in different shapes and sizes. 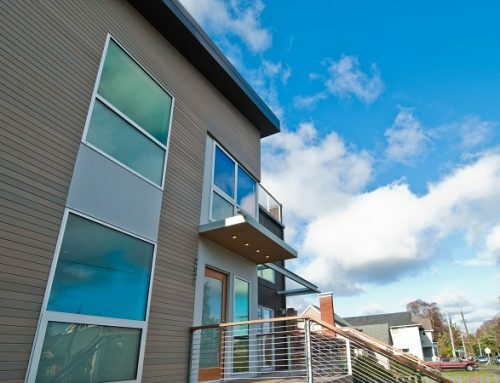 It is important to know existing regulations for window tinting in your locale. Although there may be no direct law about window and graphic tints, it is better to be sure than to suffer the consequences. 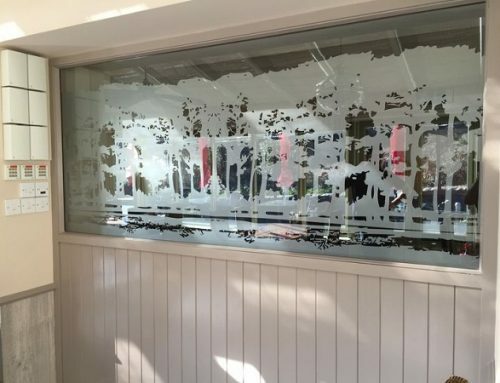 Window and graphics tints come in different kinds, forms, colors, and sizes. One is the metallic performance tint that has a reflective surface bouncing off UV rays. It rejects heat and keeps your privacy. But this kind of tint can cause signal delay. There are still traditional non-reflective tints that are perfect for navigational purposes using other vehicles. These do not cause delays in signals. But they do not reject heat as much as metallic tints do. Installing window and graphics tint is a fragile process. It is important that a professional tint applicator will do the procedure. It assures you that the job will be done properly and can later save you money. It is not something you can change on a daily basis. 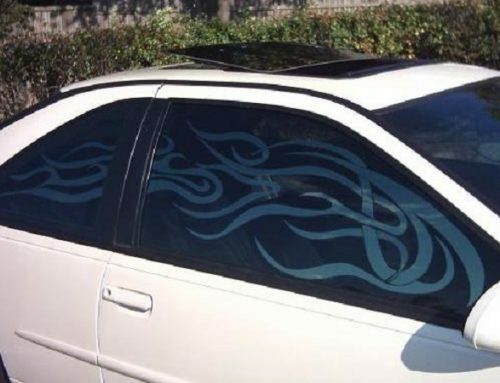 That is why there are tints, especially for custom decals, that are expensive. It is best to invest in high-quality tint installed by a professional to be sure it will last longer. Know that your goal is to choose the right and best car tint for you. That would be your personal choice. It is important to balance the tint standards and your personal demands and needs. Our wide array of tints can keep you safe, comfortable, cool, private and at the same time creatively unique. Make the right choice.